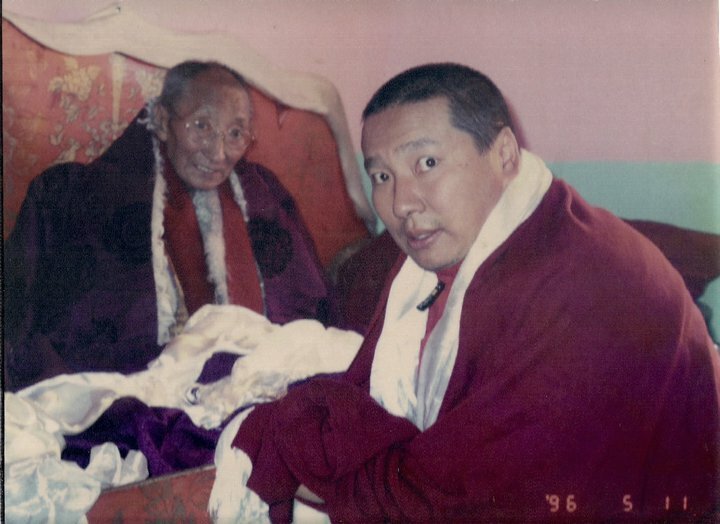 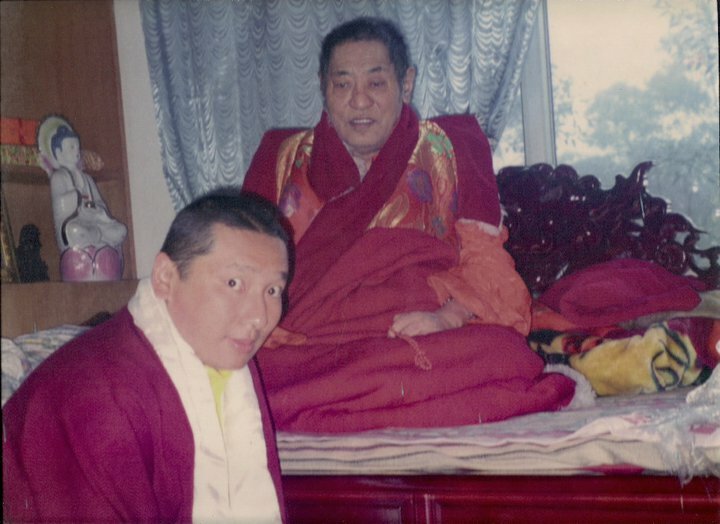 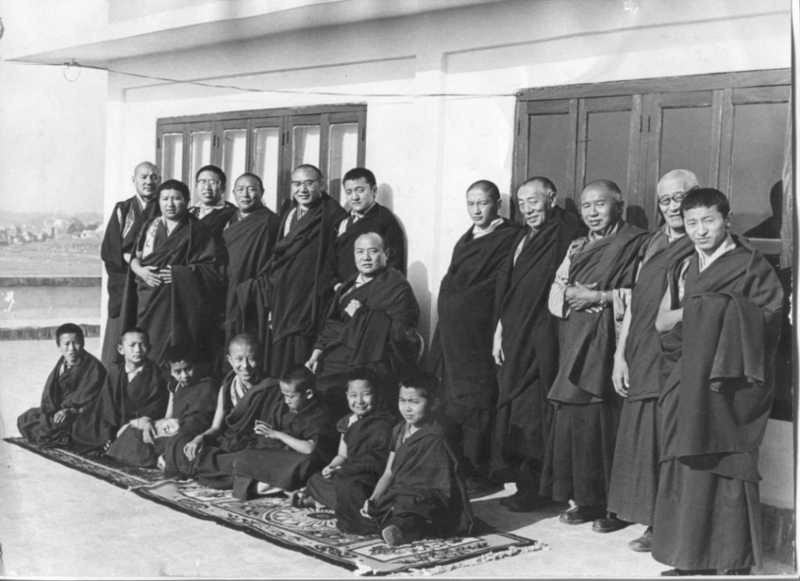 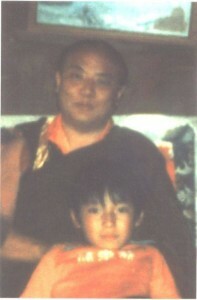 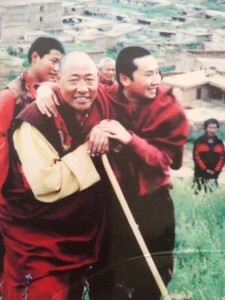 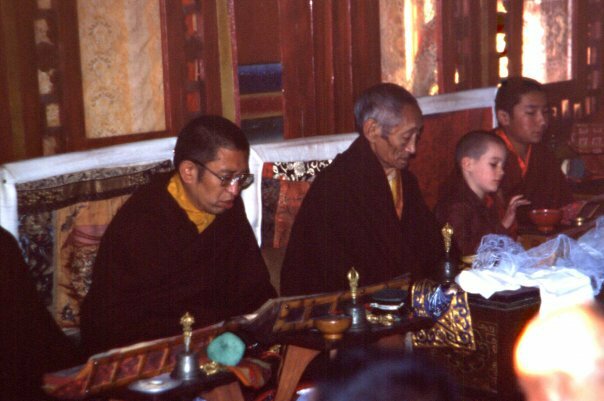 In this picture a young Zurmang Gharwang Rinpoche (looking down) is seated in front of H.H. 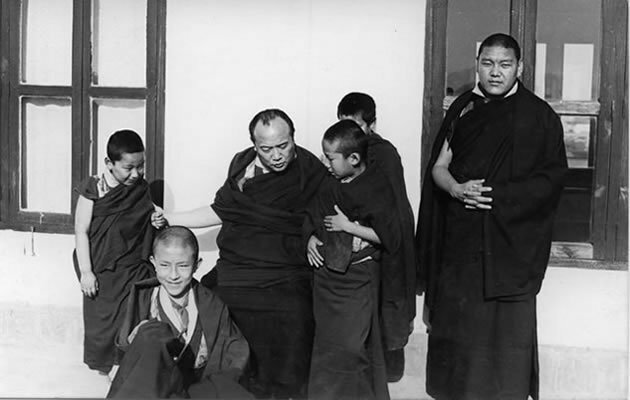 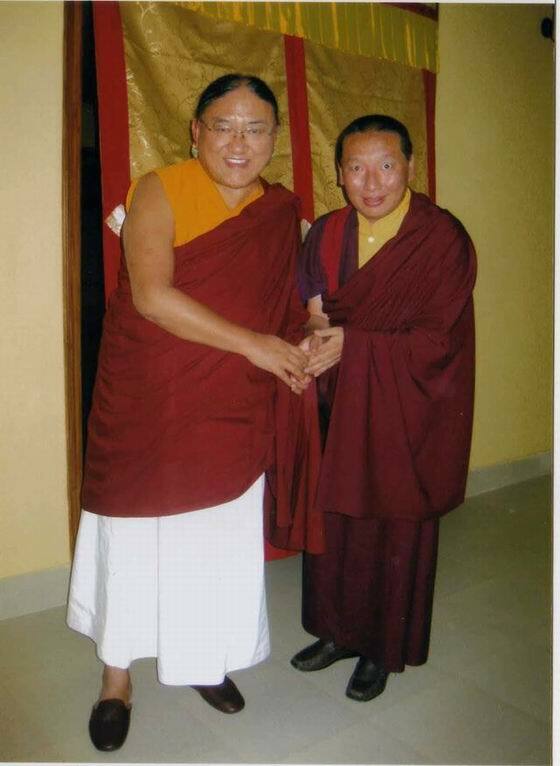 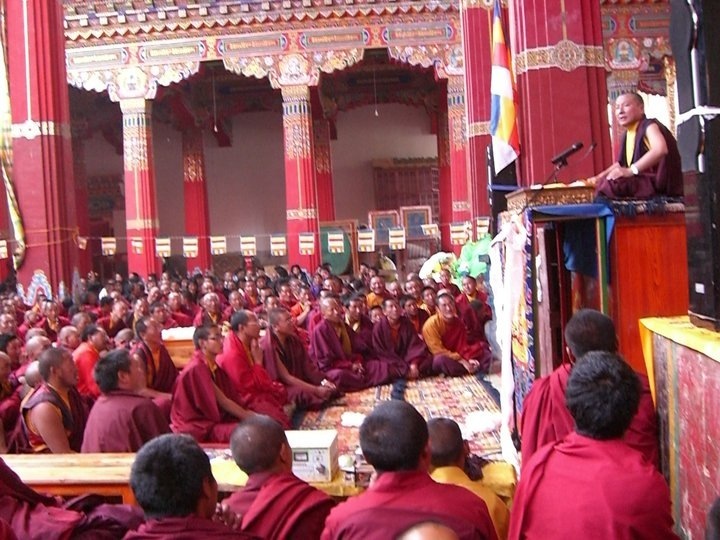 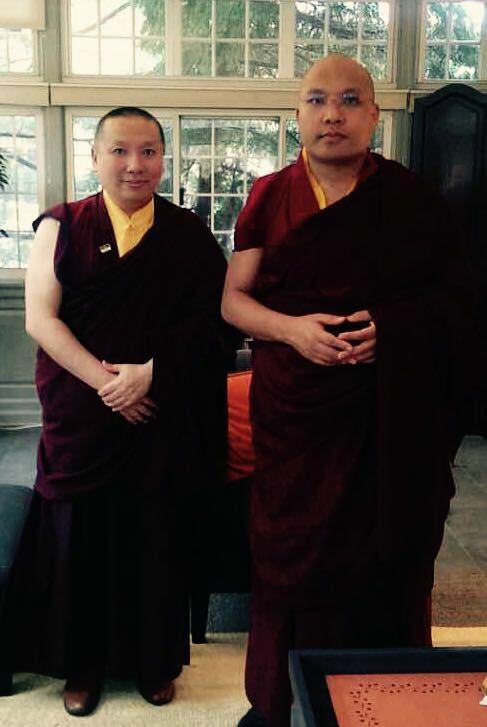 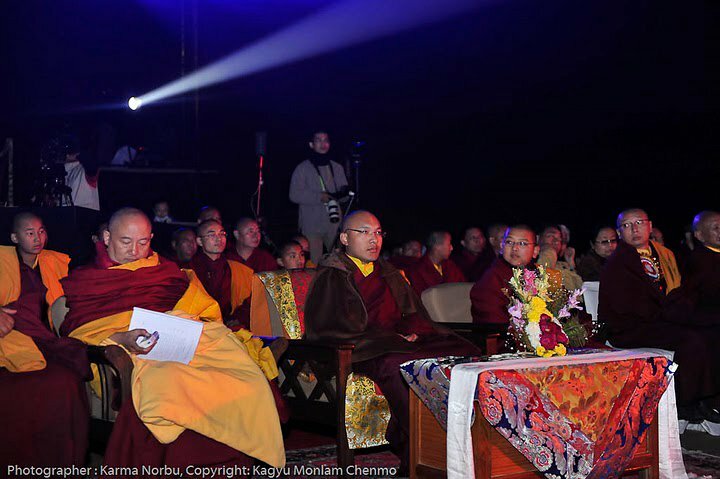 the 16th Karmapa. 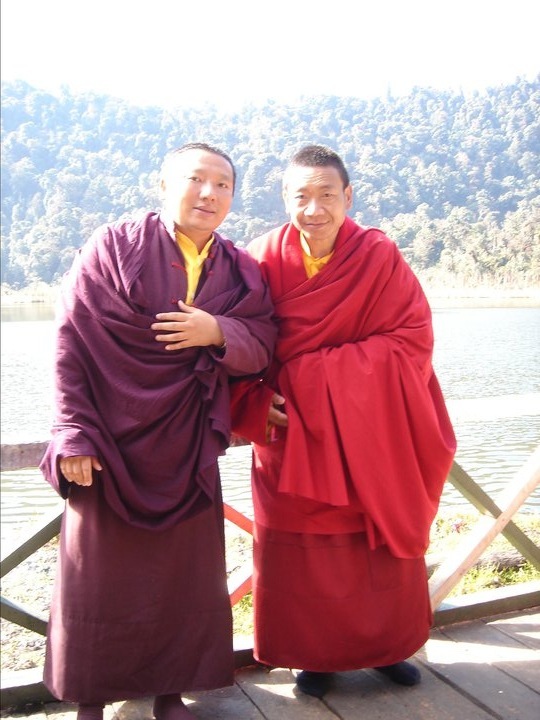 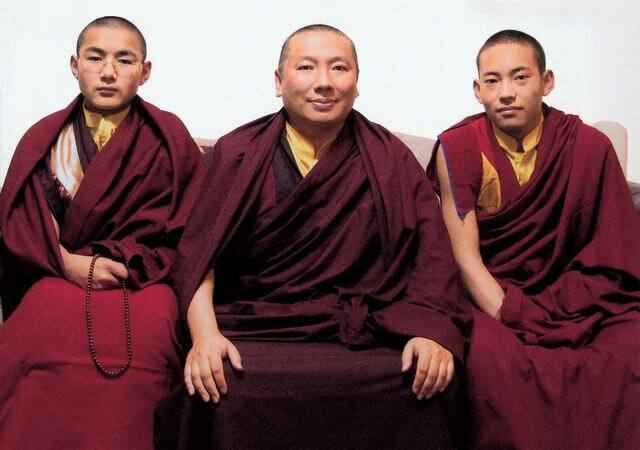 The occasion is the transmission of the Treasury of the Tantric Teachings of the Kagyu Masters, of the famous five collections of Jamgön Kongtrul.